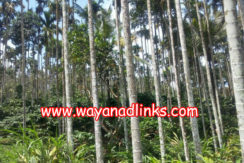 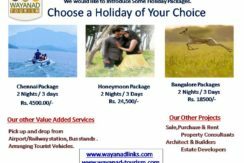 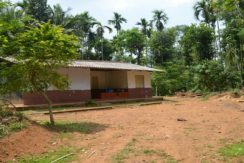 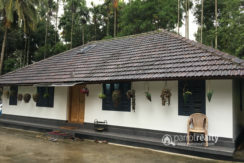 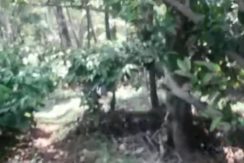 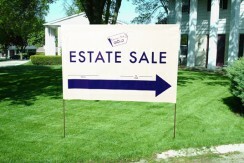 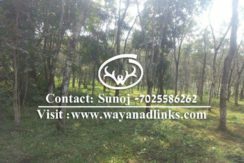 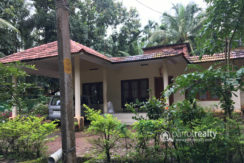 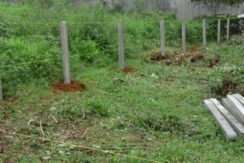 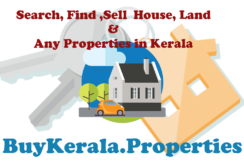 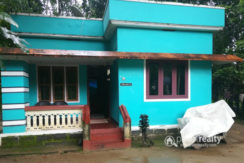 6 acre tea plantation for sale at periya, Wayanad. 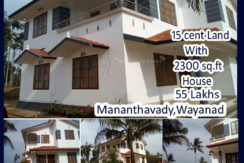 Facility of water,tar road,electricity are available. 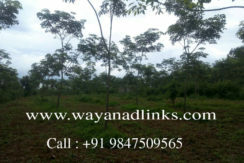 Long beautiful view, surrounding areas are greenic in atmosphere. 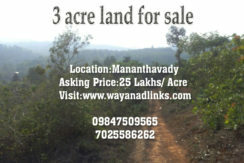 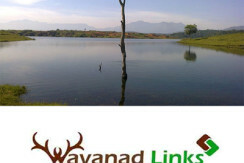 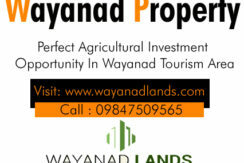 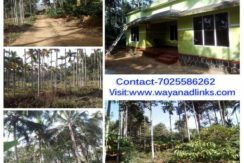 2 acre agricultural land for sale at Naikuppa, Nadavayal. 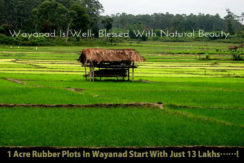 Multiple crops like coffee, pepper,rubber,coconut,arecanut and some valuable trees are grown.